Part of this redesign work was done with an eye toward furthering the ability to compare apples to apples at a glance. To that end, I’ve broken the list into groups where the rating either falls squarely on an integer, or rounds up or down to that integer for better comparison. Instead of a giving props to the winner of a certain style (there are simply too many styles listed at this point), I’ve tried to make the style/terroir and growing region easier to browse. 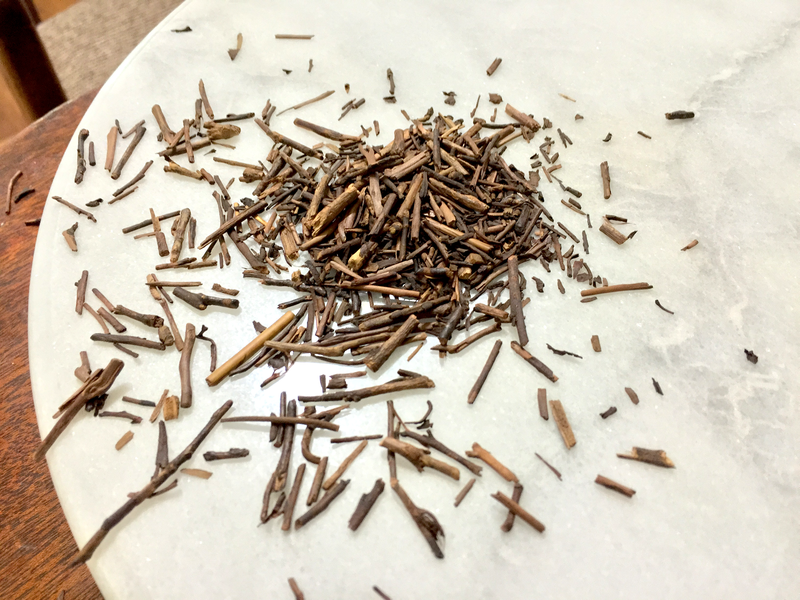 Additionally, there are a few teas you’ll find omitted from the original Top 50–in some cases too much information was unverifiable and in others i really wanted to eliminate teas that had never ended up as a published blog post. Legend note: I left the region blank for Pu-erh as the only real Pu-erh that exists is from Yunnan, China (in other words, to write “Yunnan, Pu-erh” is a redundant eyesore). Similarly, the only tea that is grown in Assam is Black tea (believe it or not though, it isn’t necessarily redundant to say “Uji Green”). If you’re unfamiliar with a growing region, i encourage you to click-through to the corresponding page and learn a bit about it. Finally, in the case of rating ties (and there are a lot), I’ve chosen to list them by vendor and tea name alphabetically, rather than attempt to rank them using biased personal opinion. The whole concept of rating teas based on an arbitrary number 1 to 100 for any category is inherently subjective opinion (with the help of a great deal of research mind you) on my part anyway–picking favorites among ties feels redundant and embarrassing. What’s the takeaway? I’d say Vendor of the Year this time goes to Light of Day Organics, who managed to snag 6 seats in the top 50, including the second highest tea ever rated on this blog! What’s even more impressive? Most of those were products Angela grew herself… in Michigan (if you’ve ever been to India or the Orient, you’ll wonder how such a thing might be remotely possible). Some of the teas on the lower-rated half of this list have supposedly been carefully crafted over centuries; Angela has perfected some of these products in less than 13 years. On top of all that, LODO just wrapped up its first successful year as the chosen tea vendor for University of Michigan Cafés (and my business meetings have never been more pleasant ;). Well done Light of Day Organics! LODO tea that impresses me the most? by Jocilyn Mors is licensed under a Creative Commons Attribution-NonCommercial-ShareAlike 4.0 International License.